Description: “Canada Goose” Original Hand-Colored Lithograph. 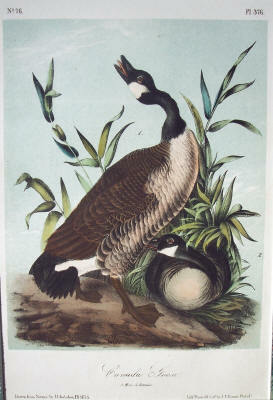 Plate 376 from ‘The Birds of America.’ Printed and Colored by J. T. Bowen, 1840-1844. There are some tears in the margins and the corners are dull and/or missing, but these flaws do not affect the image.